Palm Desert CA Real Estate represents some of the best over all values in the otherwise pricey California real estate market. The value for the money remains very high when compared to other areas of the state. 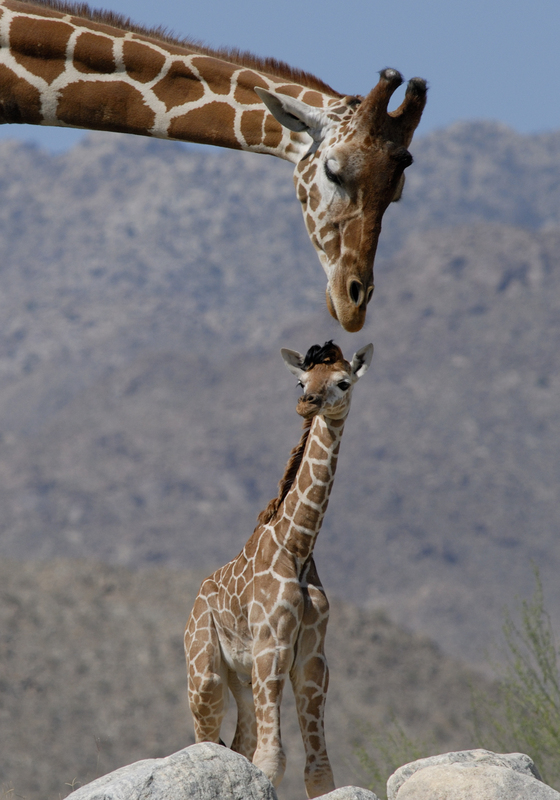 The benefit of living in Palm Desert is that you have all the "big city" type amenities coupled with any type of housing you might want. 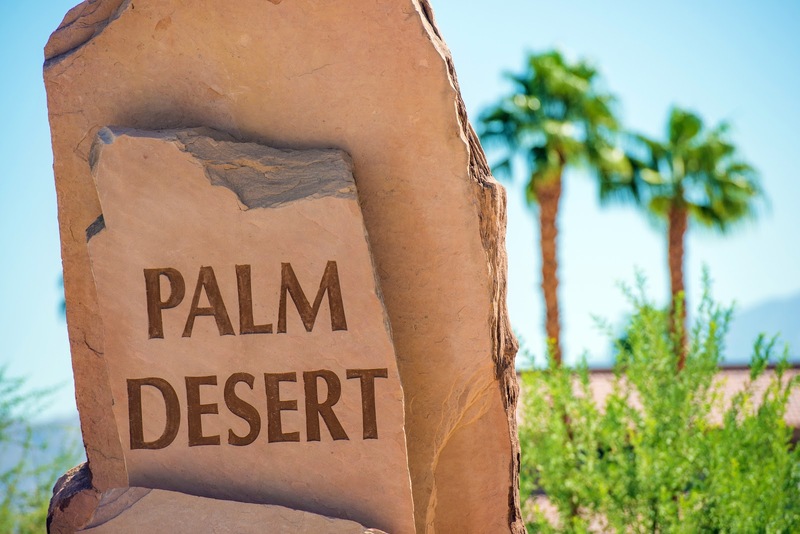 From grand luxury country clubs, the the village feel of South Palm Desert to the newer home and condo developments - Palm Desert - more than any other valley city really can offer something for everyone. The proximity to 22 million southern Californians makes it a constant and popular weekend getaway. The warmth of our winters makes it the perfect place to escape the cold and snowy weather in the North. Palm Desert offers an enviable resort lifestyle, great neighborhoods, over 320 days of Sunshine per year and loads of activities to keep you as busy as you want to be. Theater, art and culture abound with hundreds of live performances at dozens of theaters including the McCallum, by world renowned artists every year. Fine dining and world class shopping from the heavy weights of the luxury goods world – Tiffany, Saks 5th Avenue, Gucci as well as The Apple Store, Teavana, Tommy Bahama and more grace the elegant Gardens El Paseo in Palm Desert. Many other interesting and unique shops complement these world famous names. treat for Desert Visitors. A cross between a botanical garden and zoo there are activities and learning experiences for every member of the family. Located at 47900 Portola Avenue just South of El Paseo. For 2019 they are busy constructing a Lion Habitat! A special treat at the Holiday season are their "Wildlights" exhibits and activities. 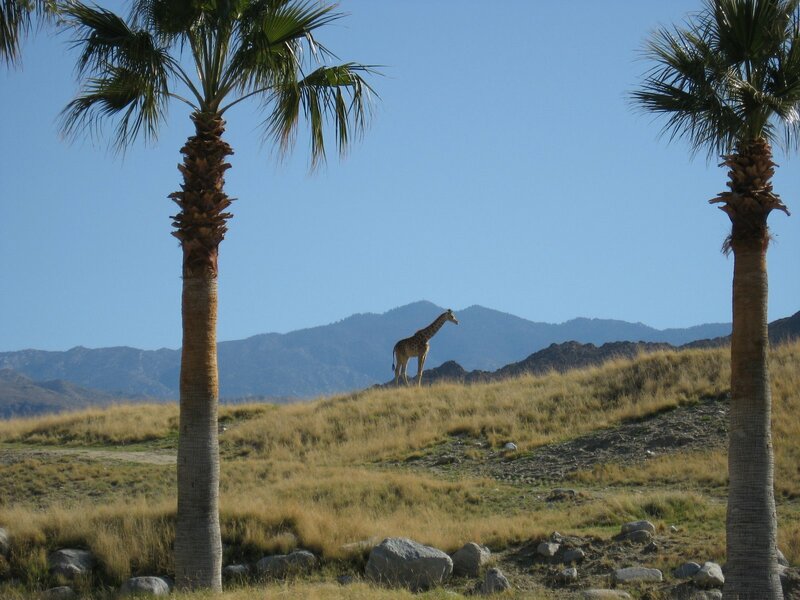 Naturally, Palm Desert hosts golf tournaments including the Women’s Samsung World Championship at Big Horn Golf club. You'll never have difficulty finding a round of Golf here.